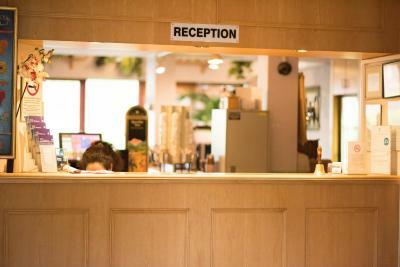 The staff were wonderful, there were no issues checking in and checking out. 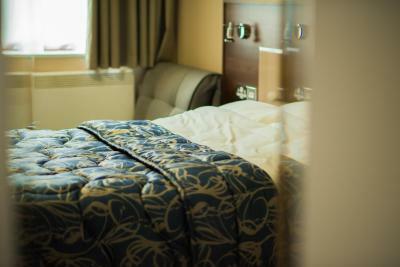 The bed was comfortable and the room was modern and the facilities were great. 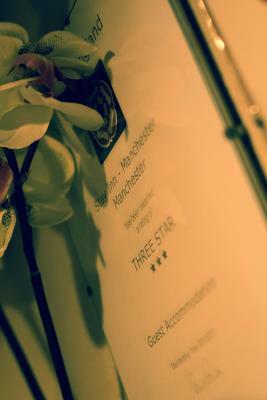 All staff were incredibly friendly and helpful. Free parking, proximity to Manchester Arena. 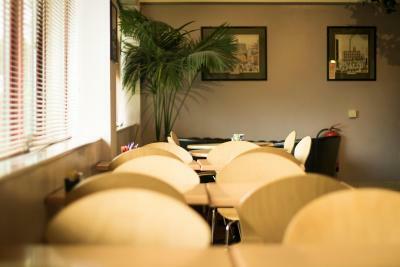 The location is handy as we were attending a concert at the MEN. 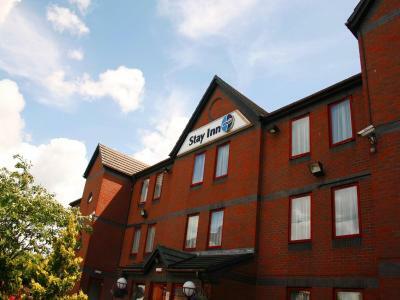 Just a 10-minute walk from Manchester’s lively centre, Stay Inn Manchester offers free secure parking, a 24-hour front desk and free Wi-Fi. 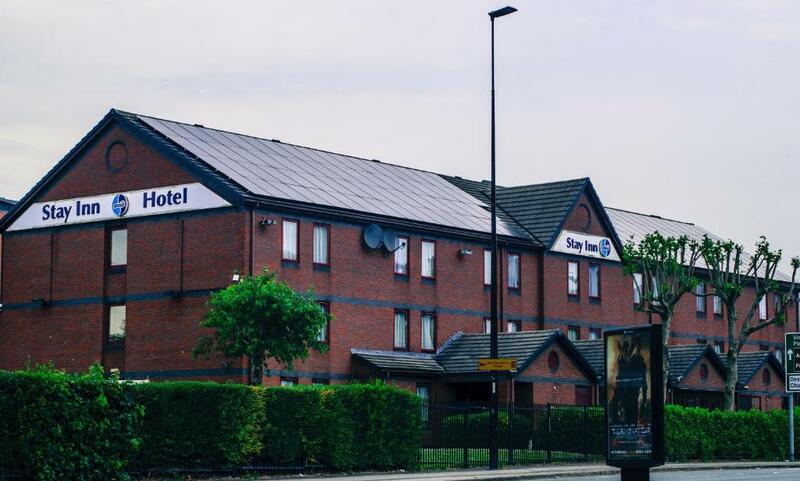 The budget hotel is 900 yards from the Phones 4u Arena. 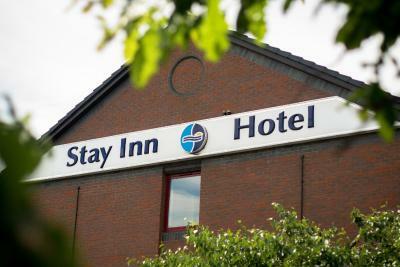 The bright and airy bedrooms each have a private modern bathroom with a hairdryer and free toiletries. 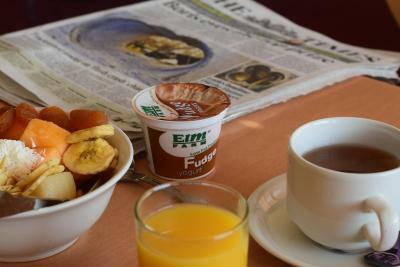 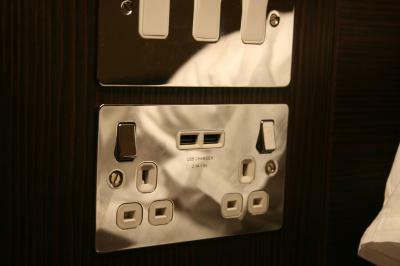 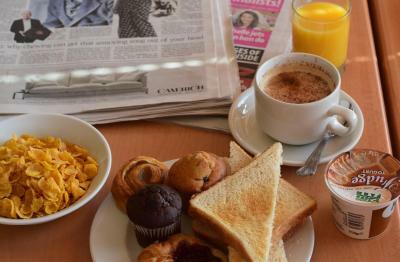 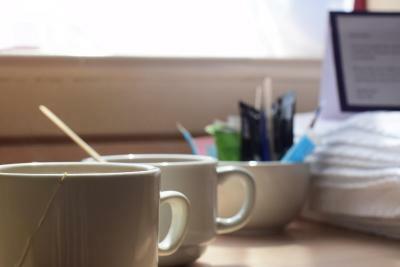 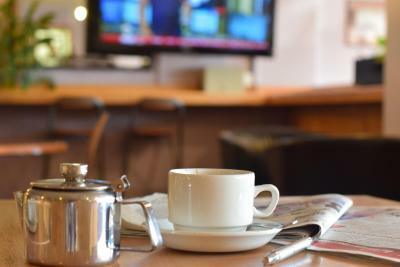 All rooms feature a work desk, tea/coffee facilities and a TV with satellite channels. 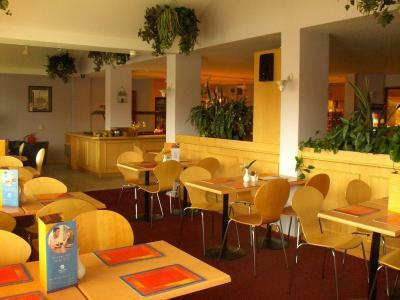 The spacious restaurant offers an international menu for evening dining. 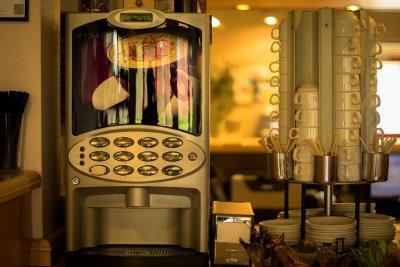 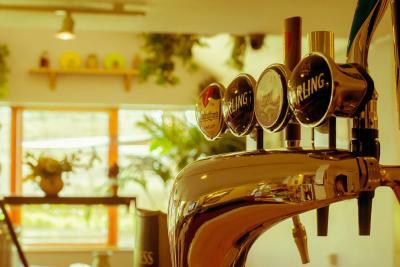 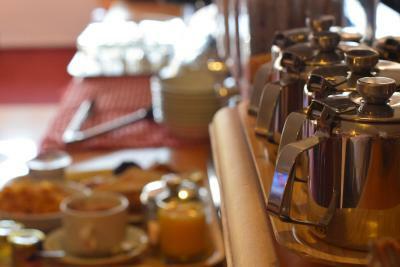 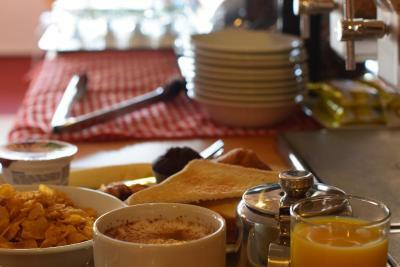 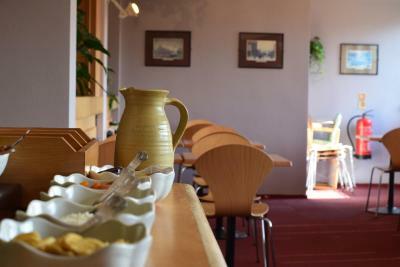 The bar serves a range of European wines, beers and light snacks, and traditional cooked breakfasts are available daily. 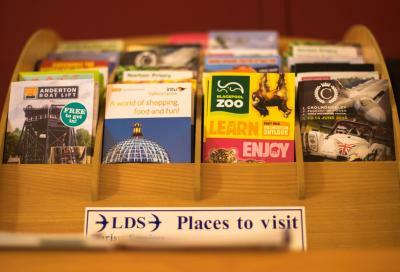 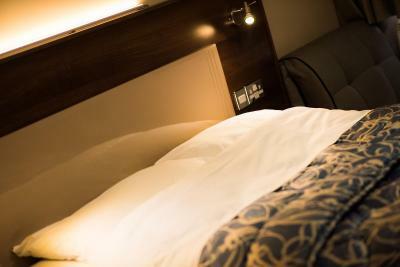 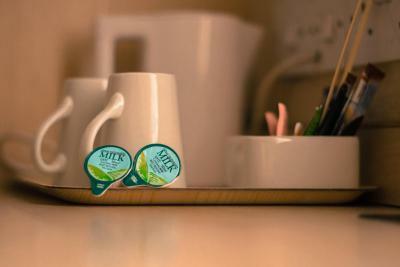 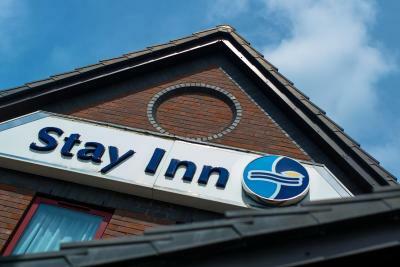 The Stay Inn Manchester is just a 10-minute walk from Victoria Railway Station. 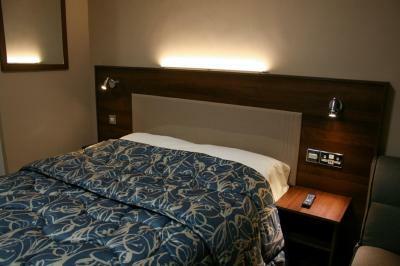 The stylish Piccadilly area is a 20-minute walk away, and the Arndale Shopping Centre is within a 10-minute walk. 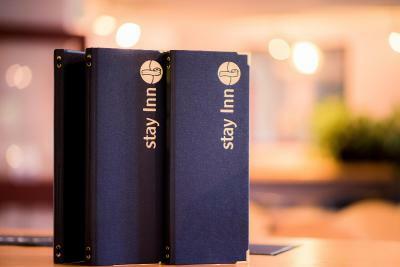 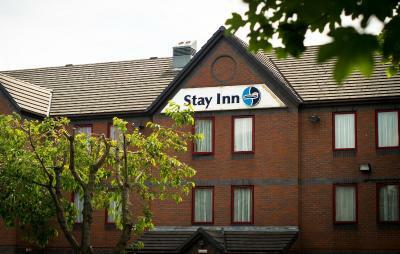 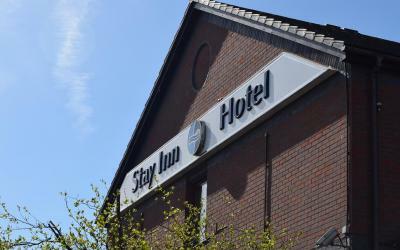 Stay Inn Manchester has been welcoming Booking.com guests since 1 Aug 2005. 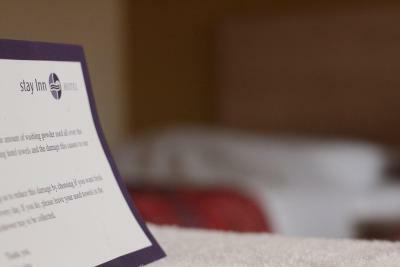 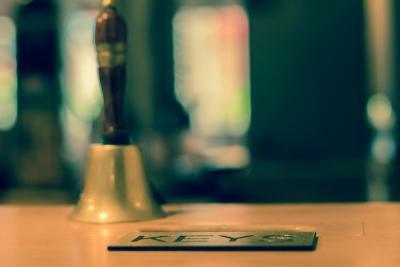 House rules Stay Inn Manchester takes special requests - add in the next step!